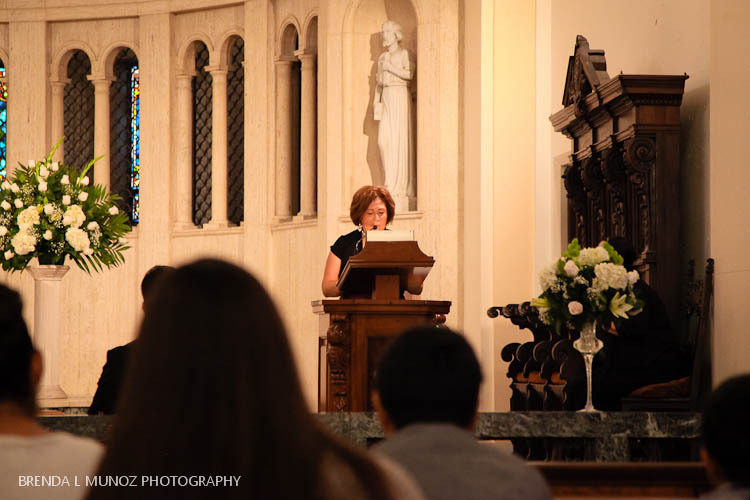 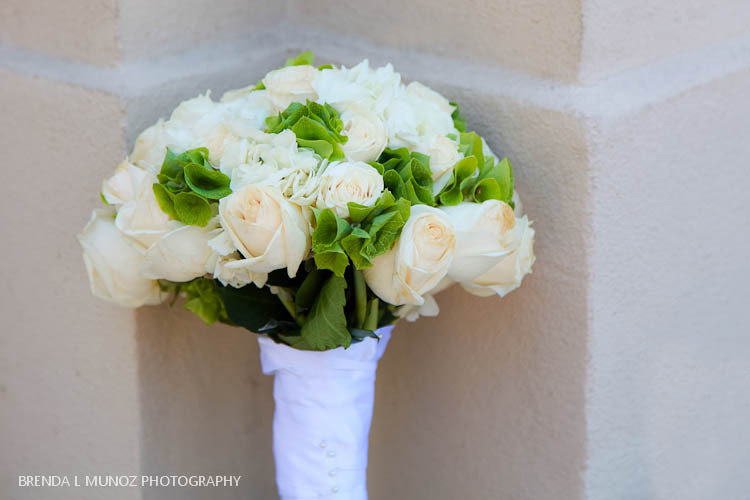 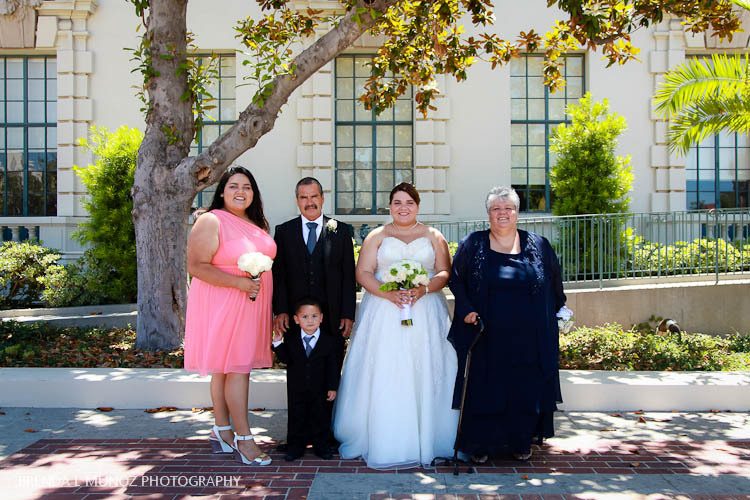 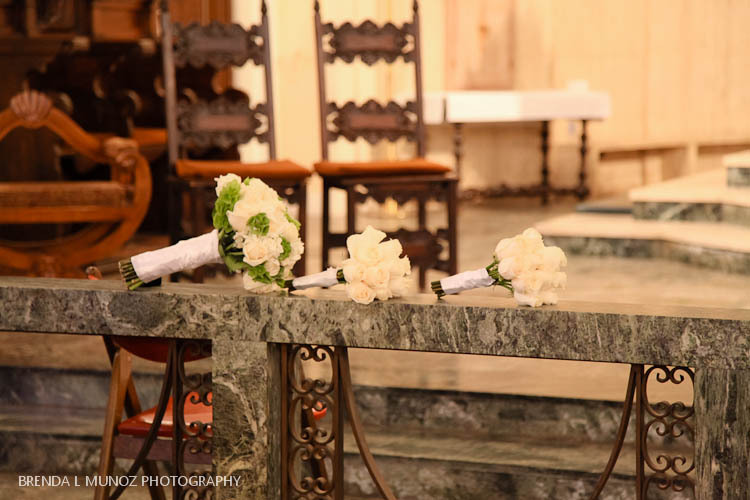 It was a warm and sunny morning for this beautiful, elegant, intimate wedding. 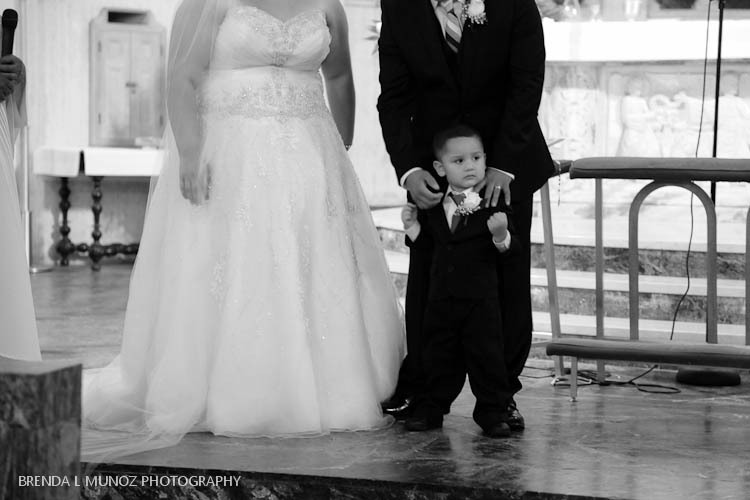 Such a perfect day to celebrate the love that this little family shares. 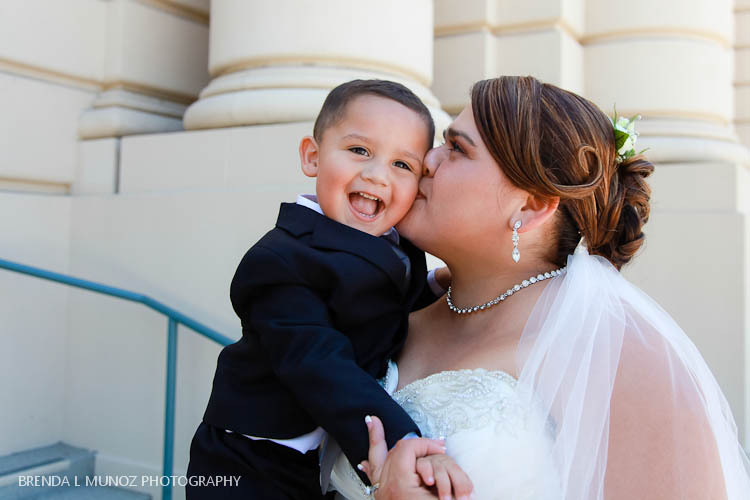 I met this family a couple of years ago, and have been capturing their family memories since Michael was just a teeny tiny adorable 9 month-old, so when Maria contacted me to photograph their wedding I was so honored. 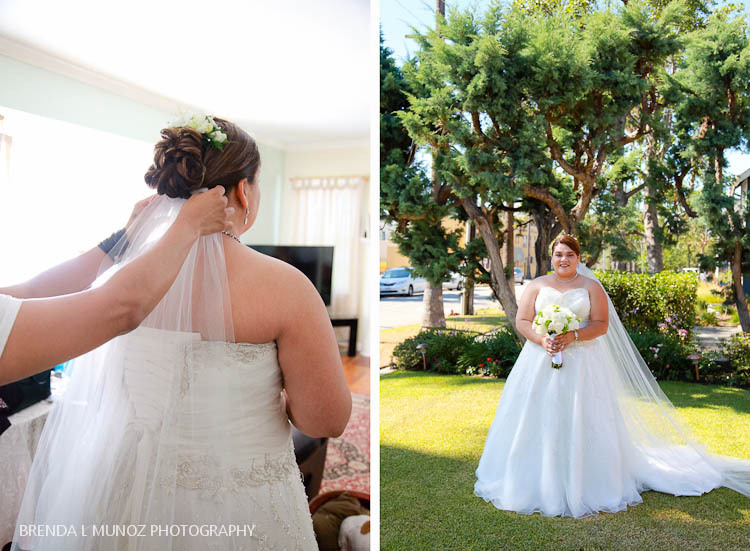 I first met with Maria at her moms house as she got ready and wow, she looked gorgeous! 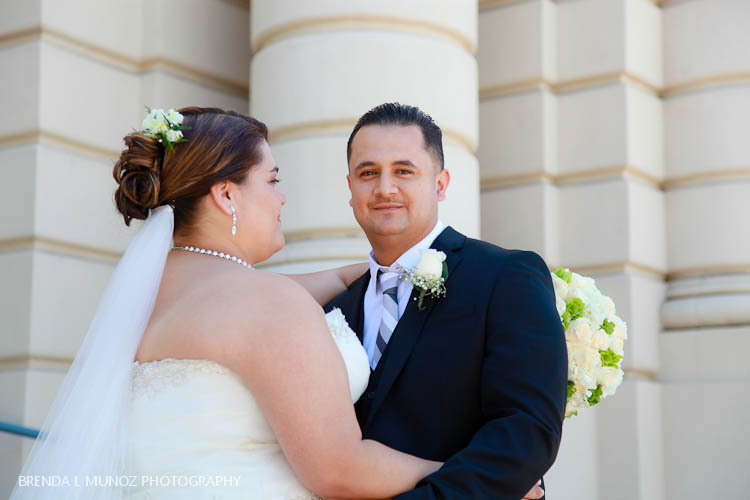 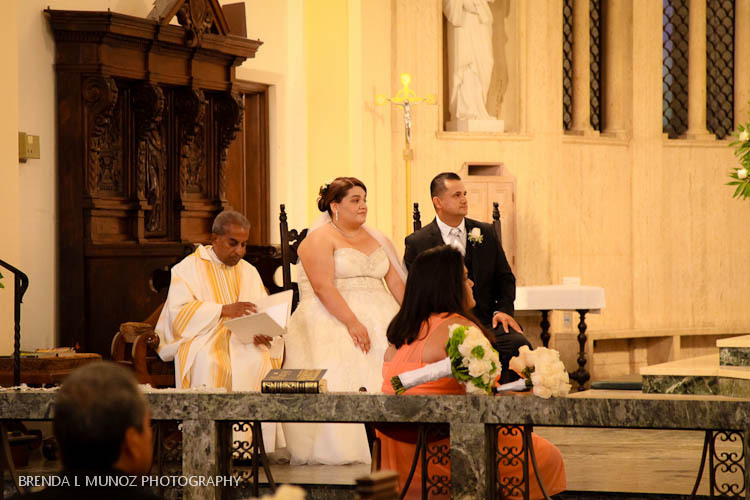 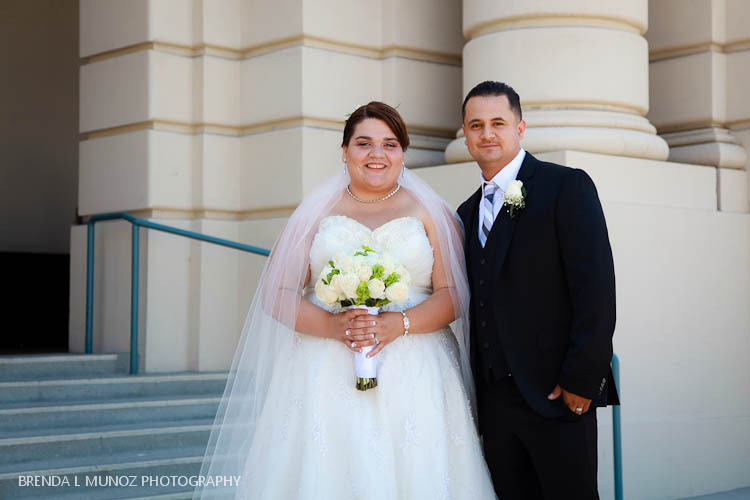 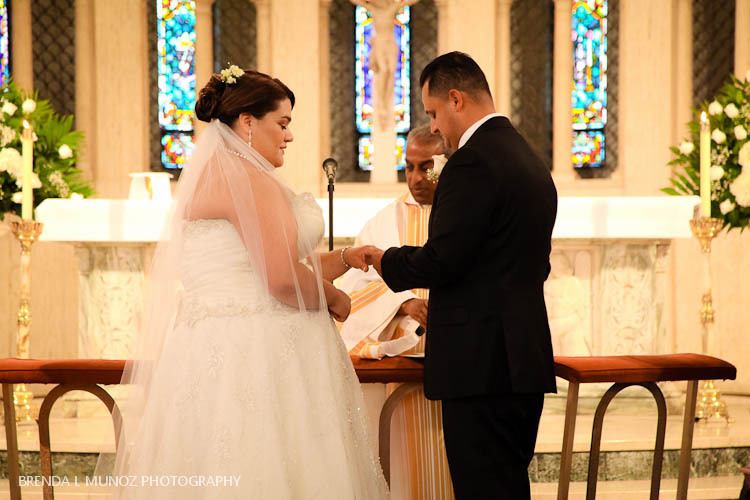 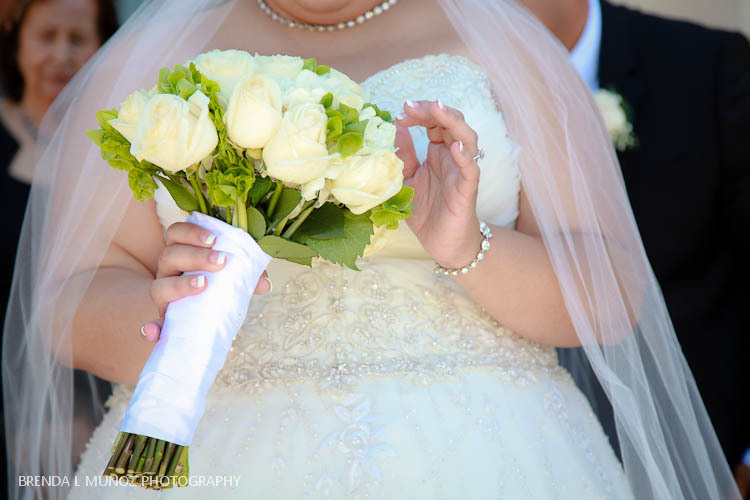 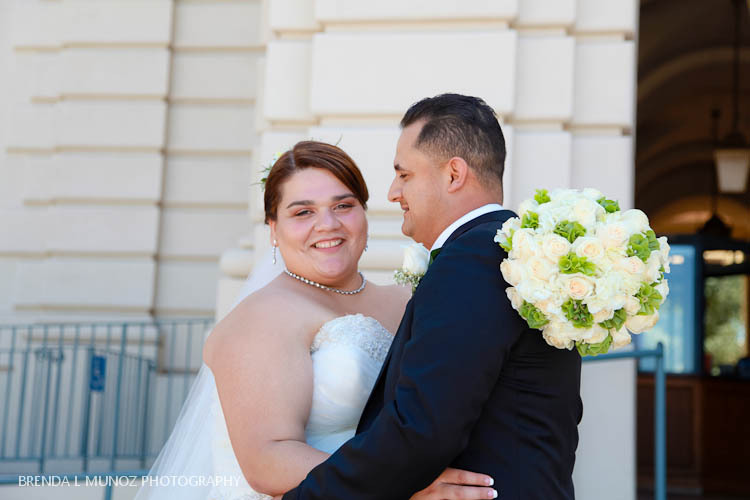 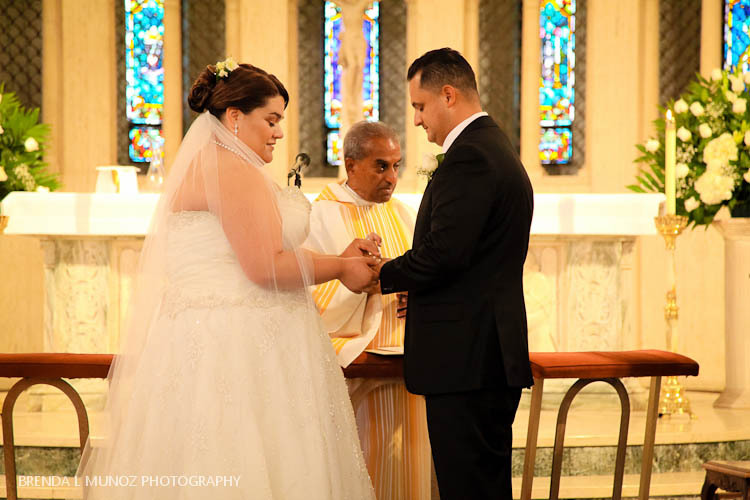 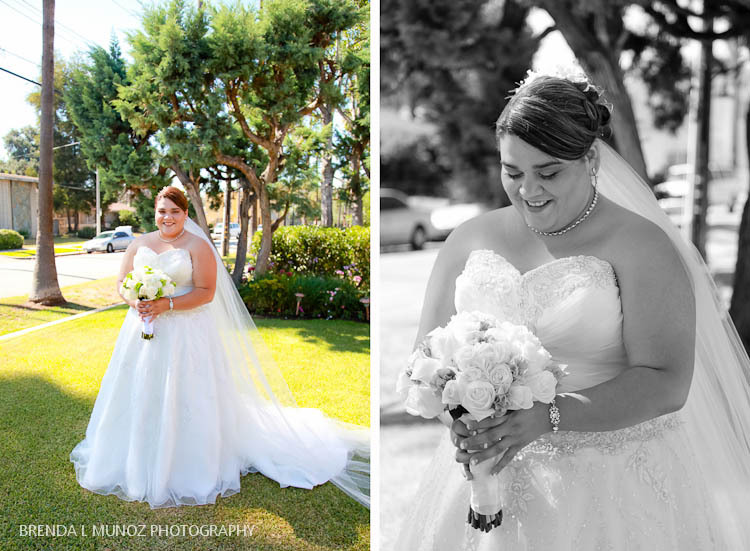 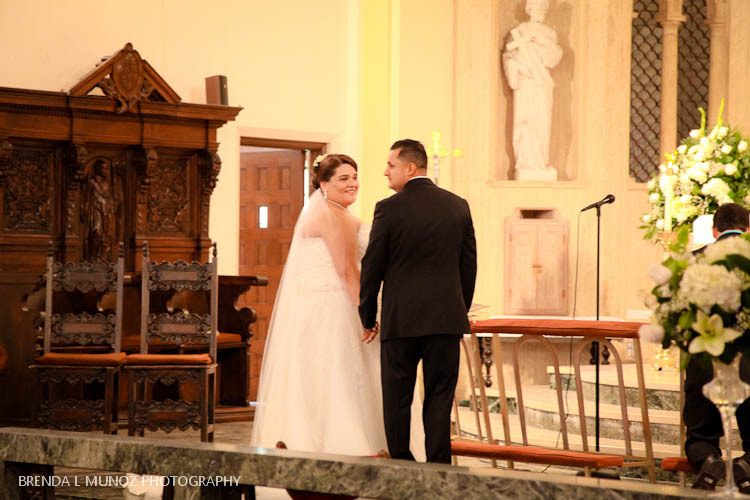 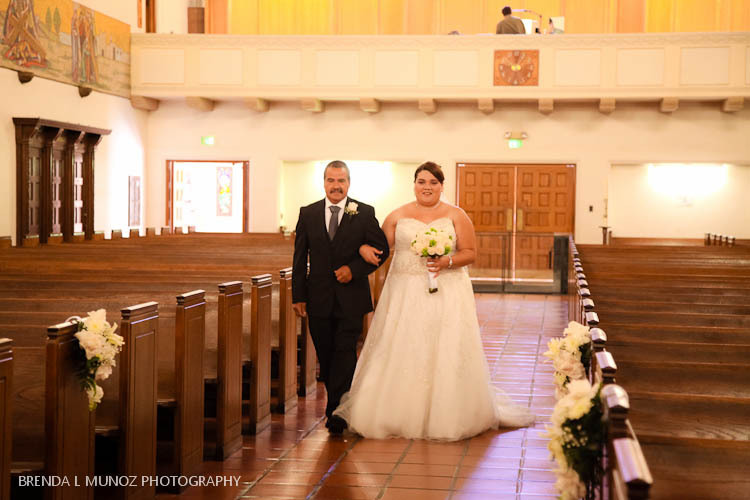 From her beautifully detailed dress, to her simple long veil, to the stunning jewelry that Miguel had given her to wear on this special day, Maria was gorgeous from head to toes. 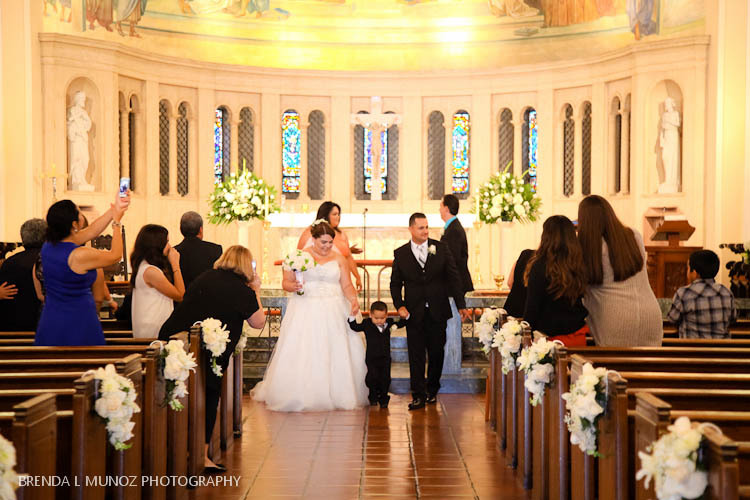 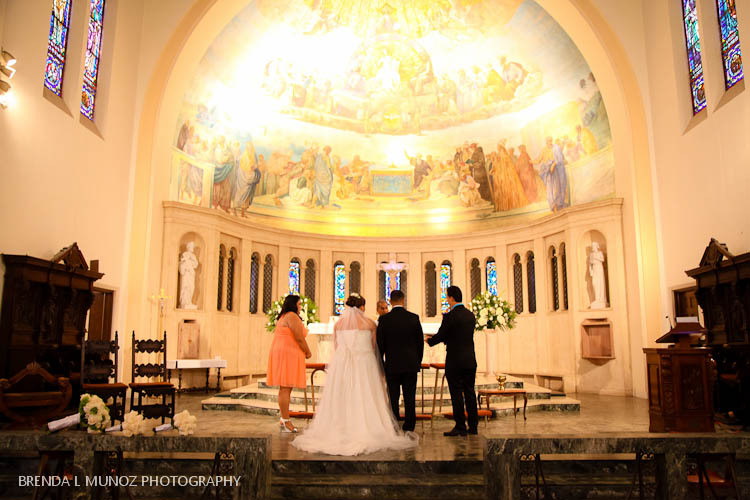 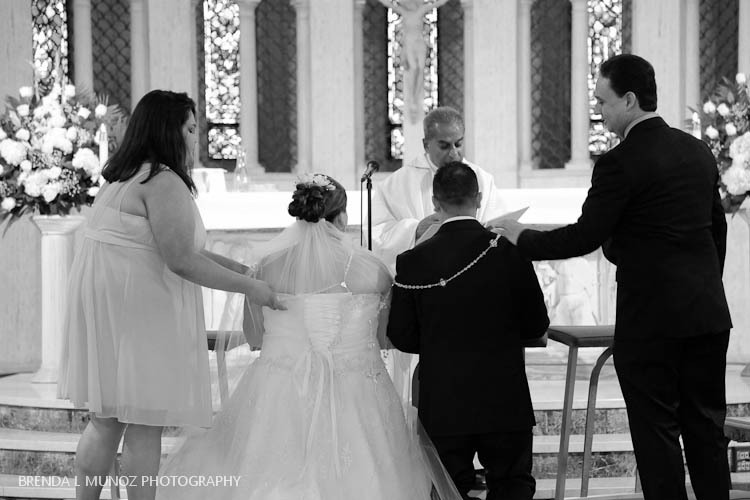 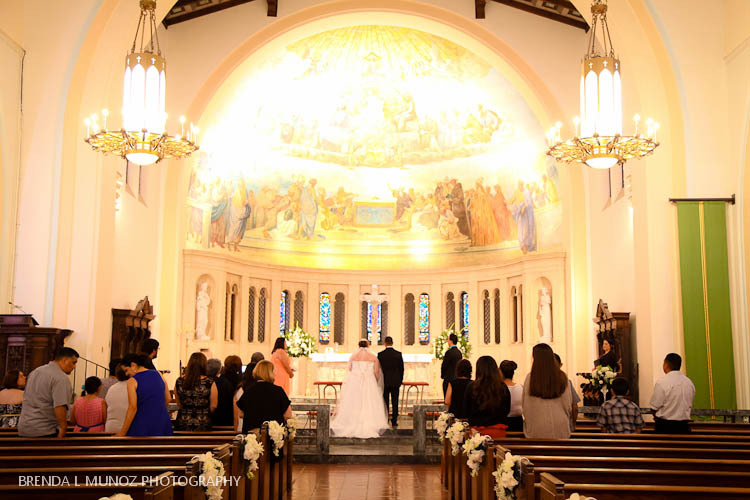 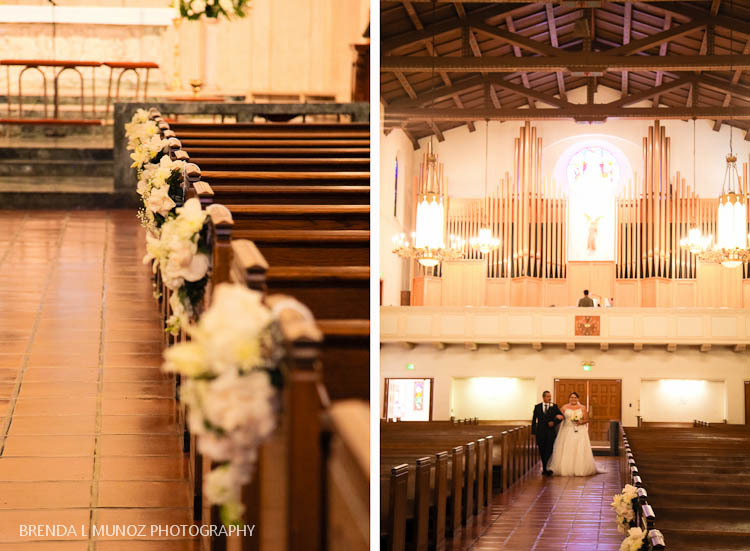 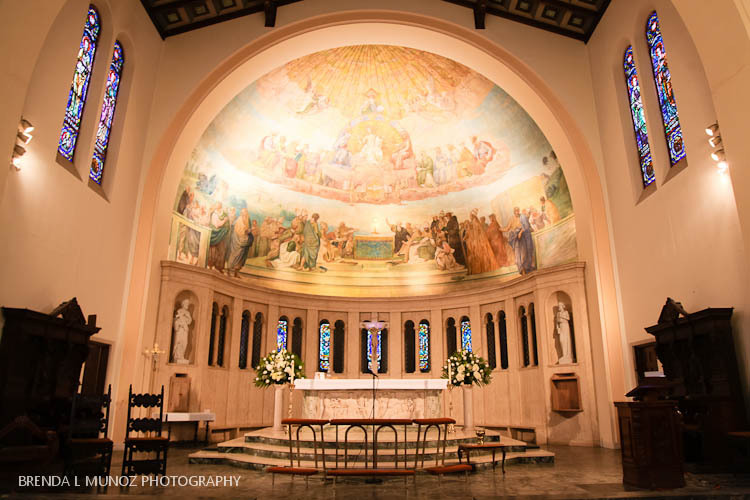 After a few bridal portraits we headed to the church and soon after the intimate ceremony began. 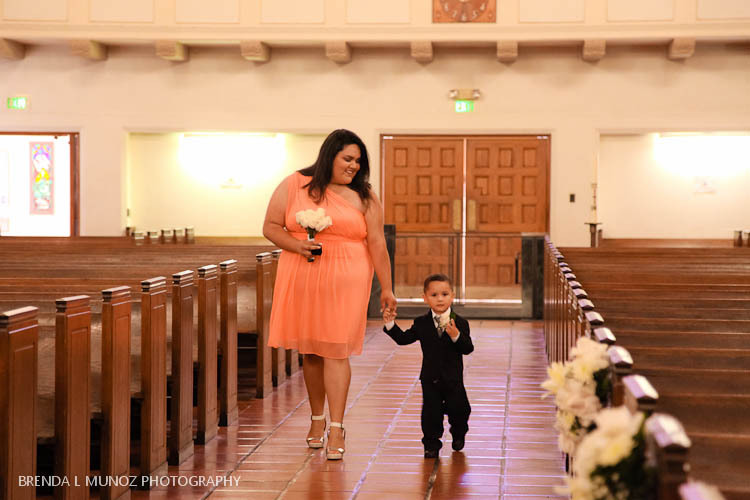 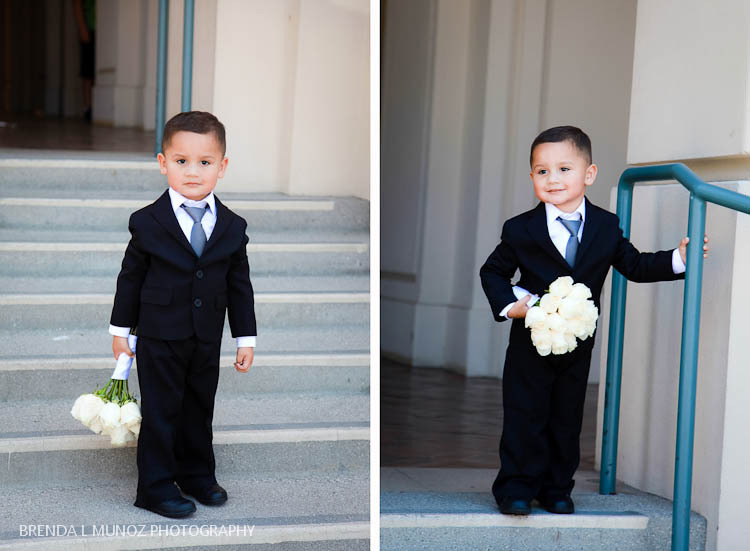 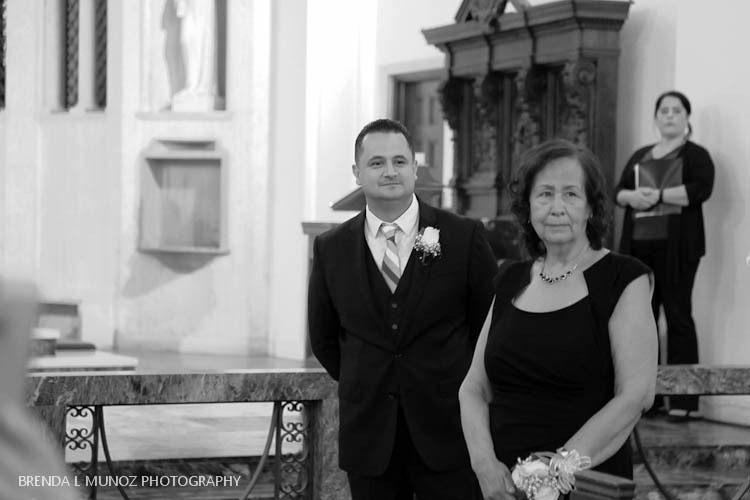 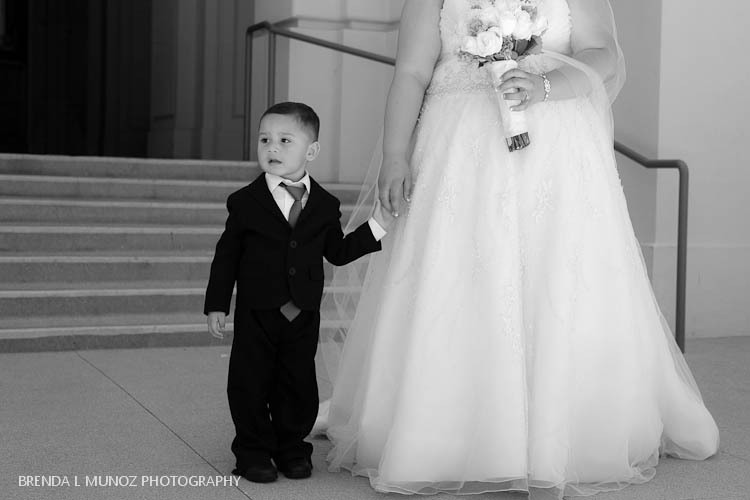 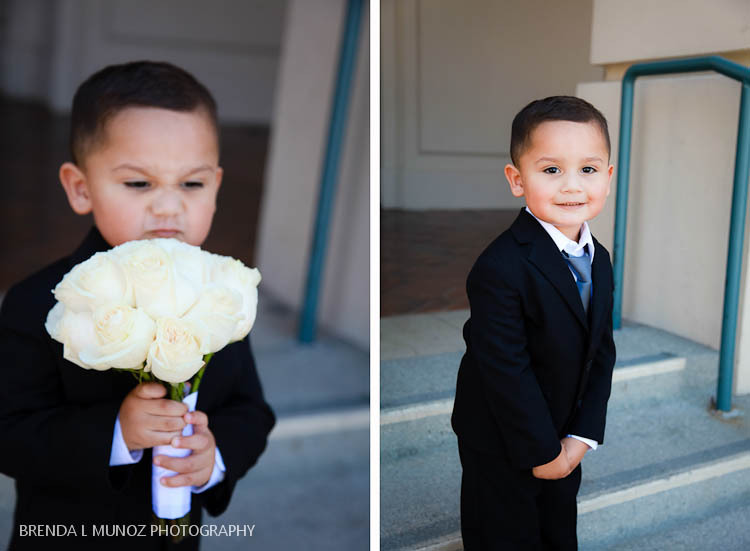 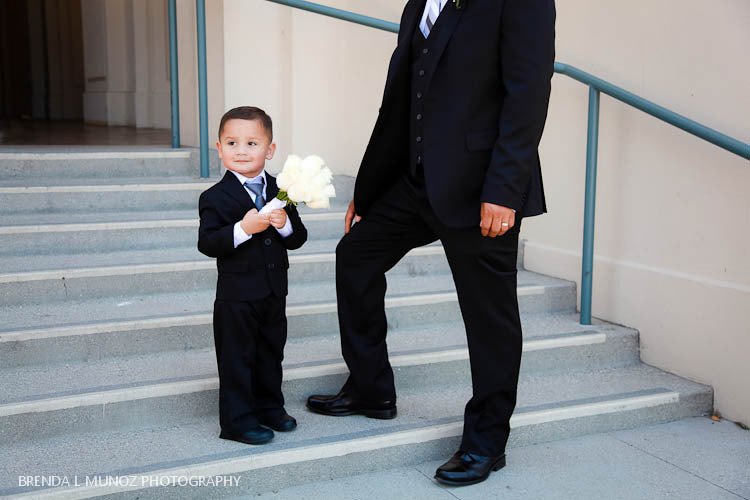 Michael was beyond adorable as he walked down the aisle with his aunt (Maria's sister), and Miguel's face was priceless as he watched his beautiful bride walked down the aisle. 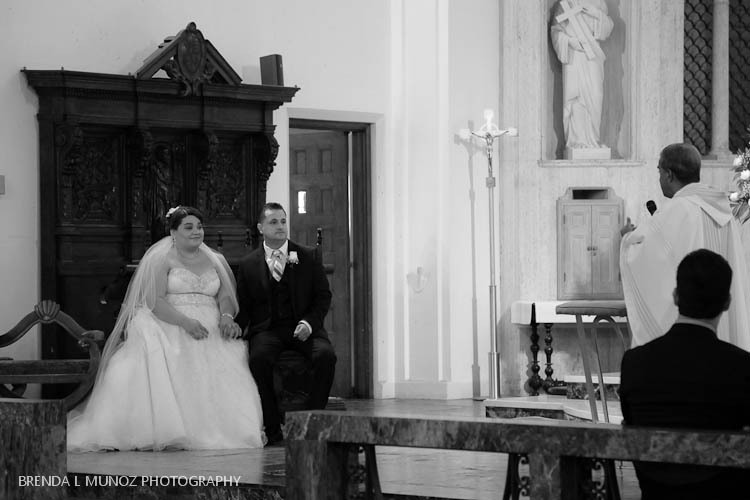 I loved that the ceremony was so specific to them. 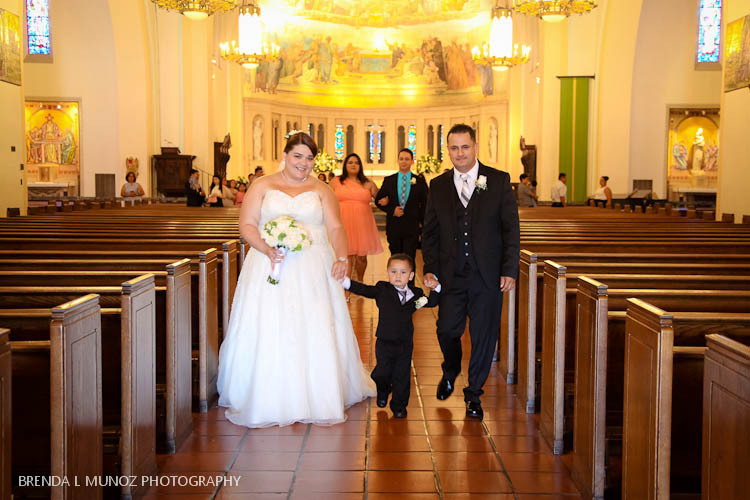 They smiled and laughed as they exchanged vows, and at the end Michael even got to come up with his parents and he walked back up the aisle with them. 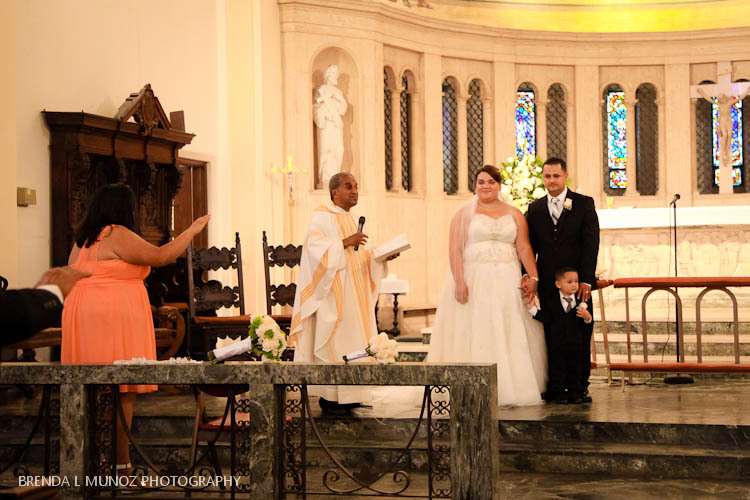 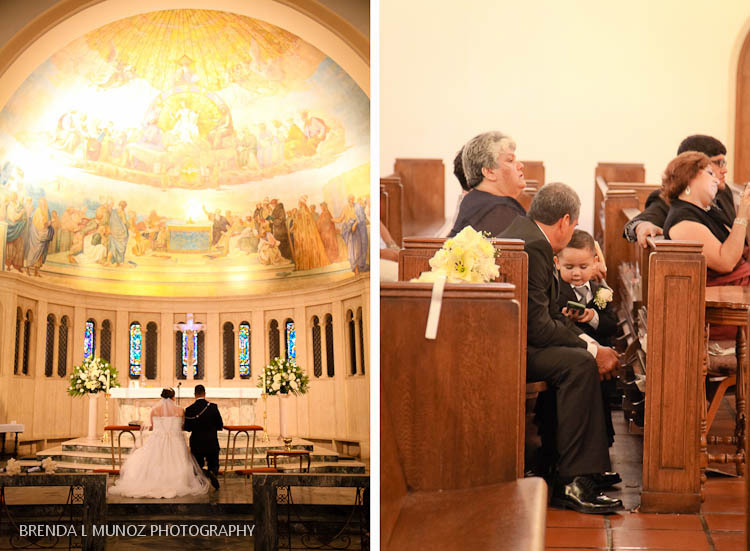 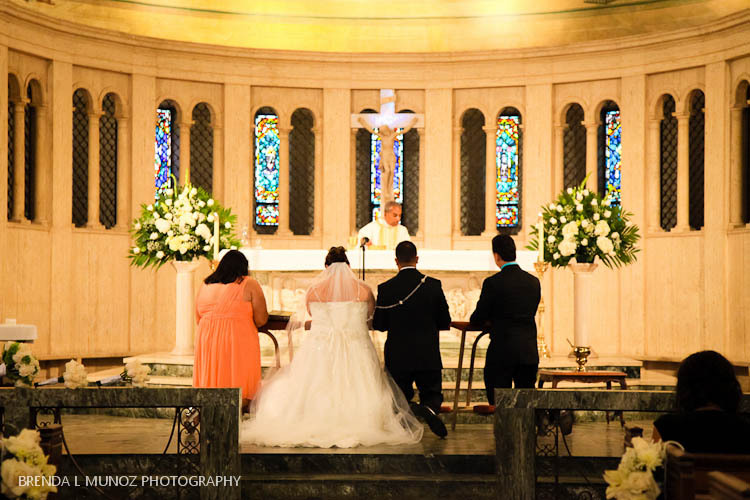 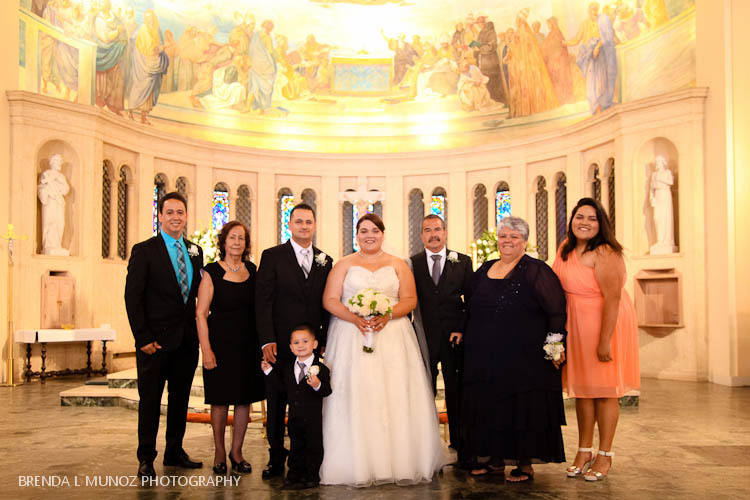 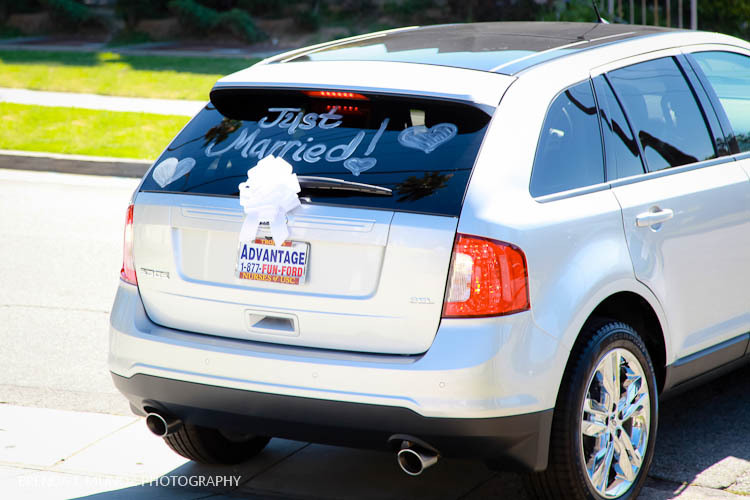 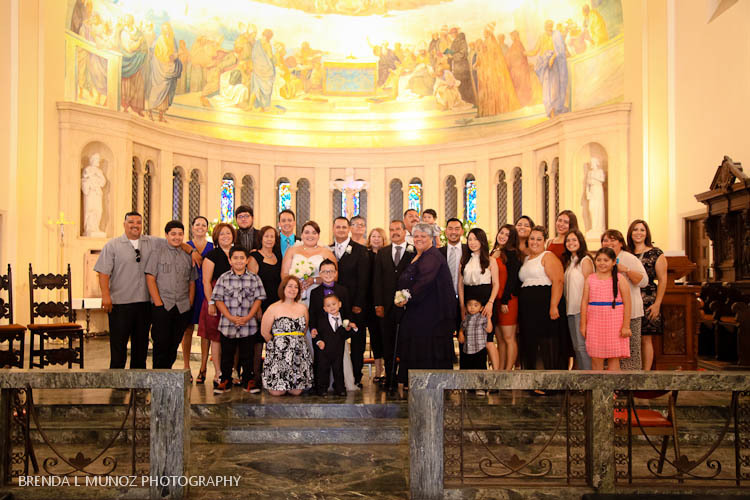 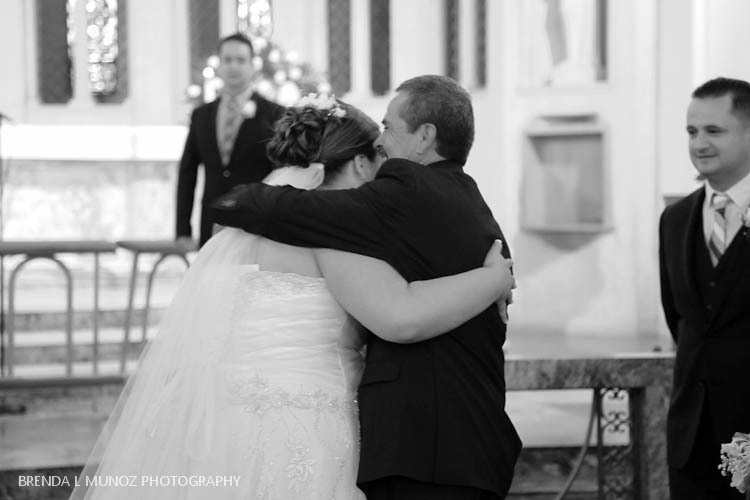 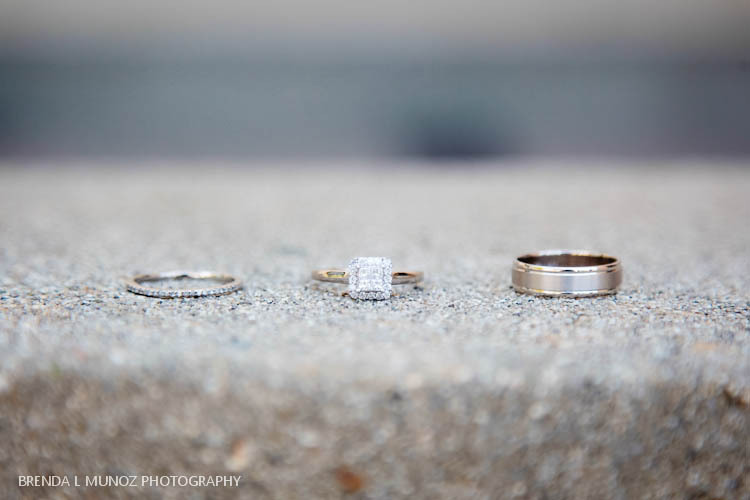 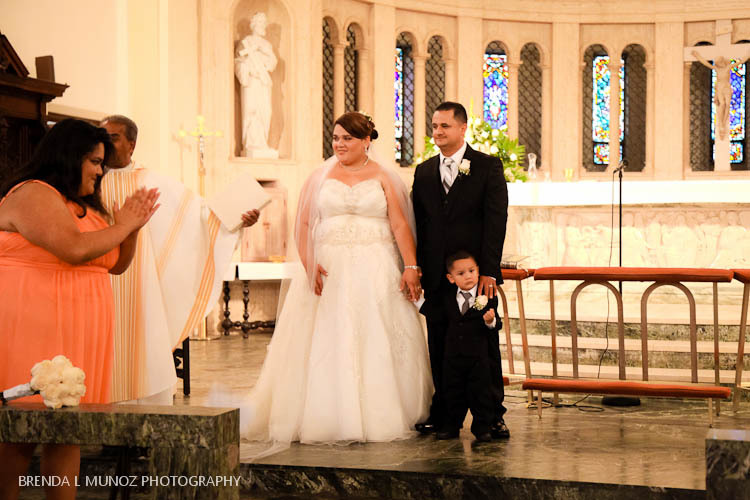 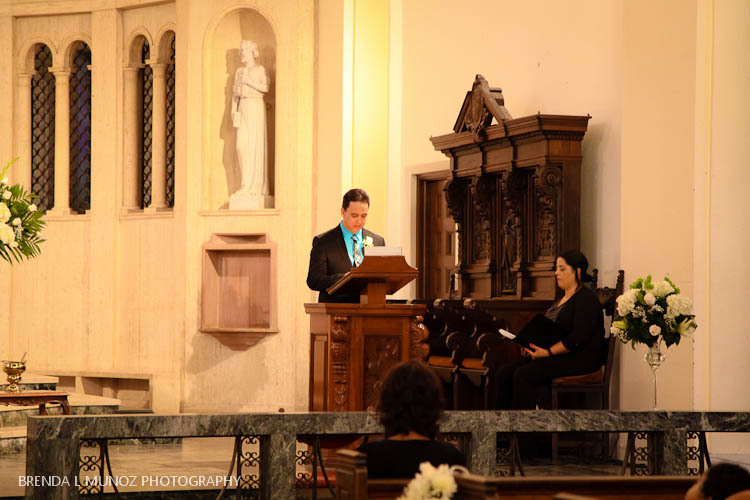 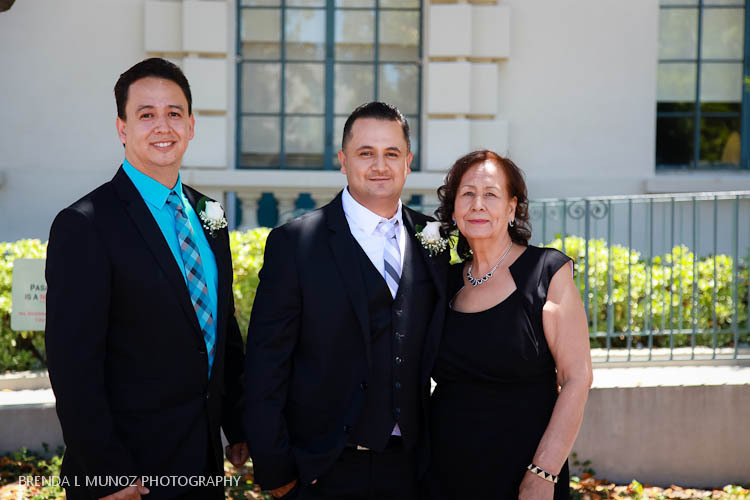 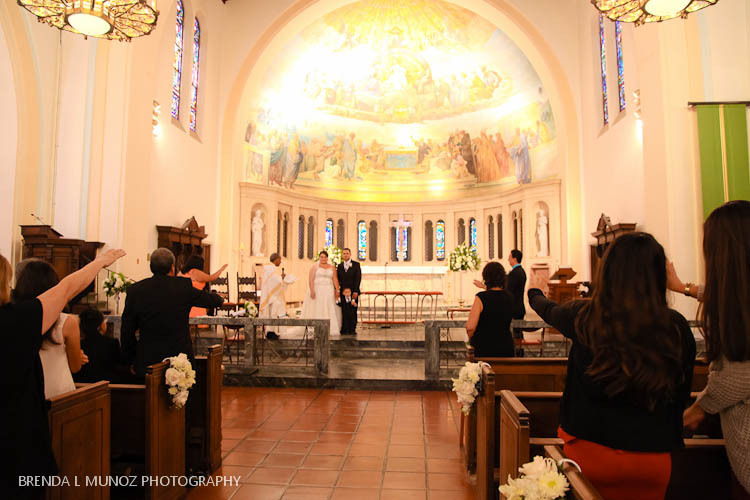 It was family-centered and intimate, so perfect for this family and what they stand for. 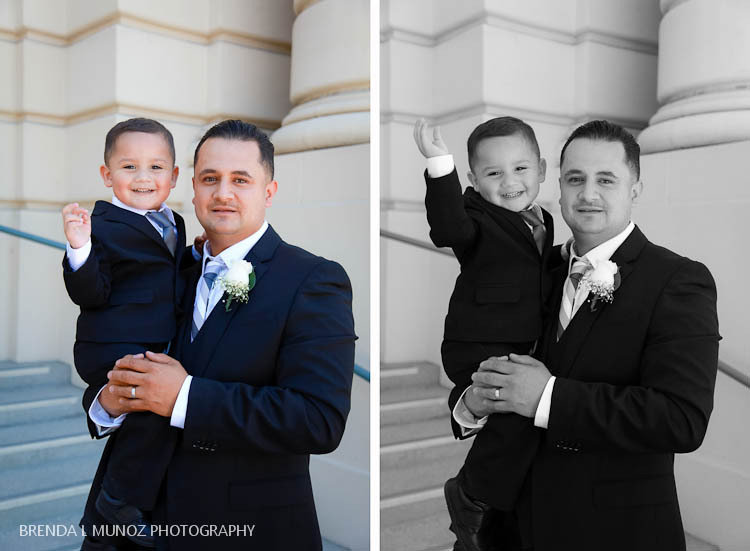 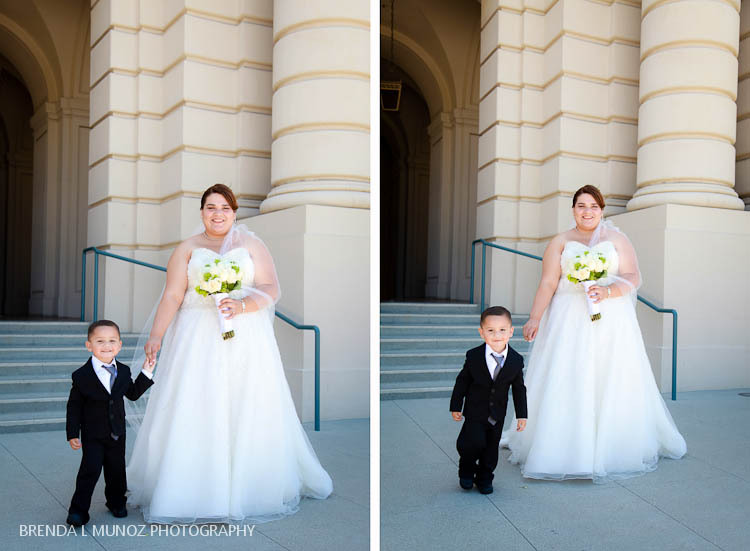 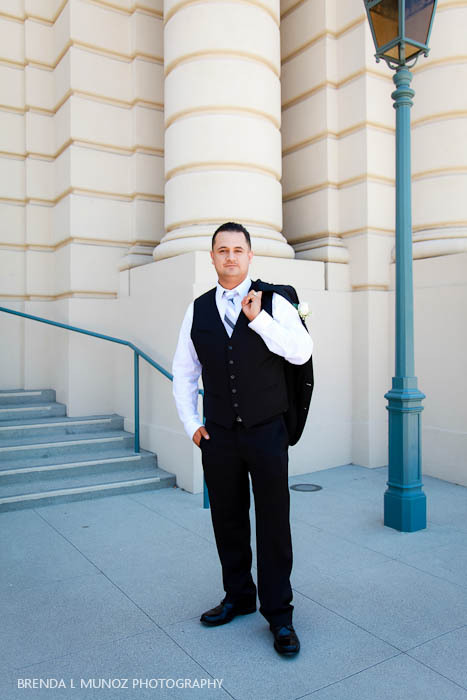 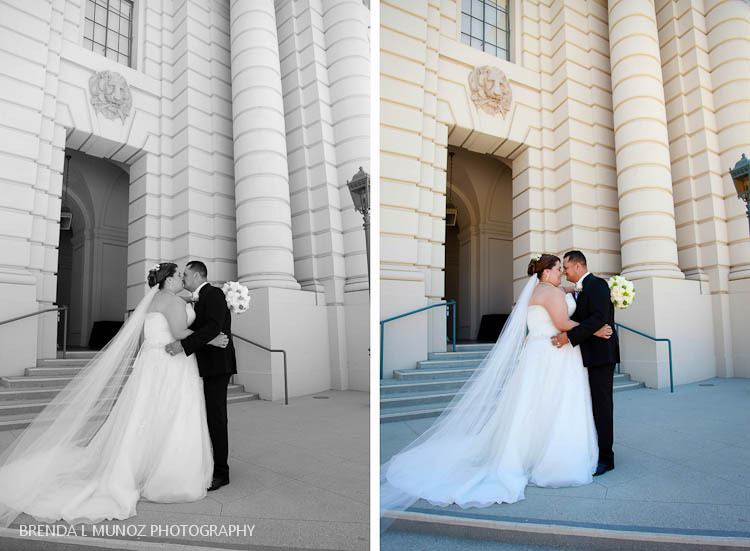 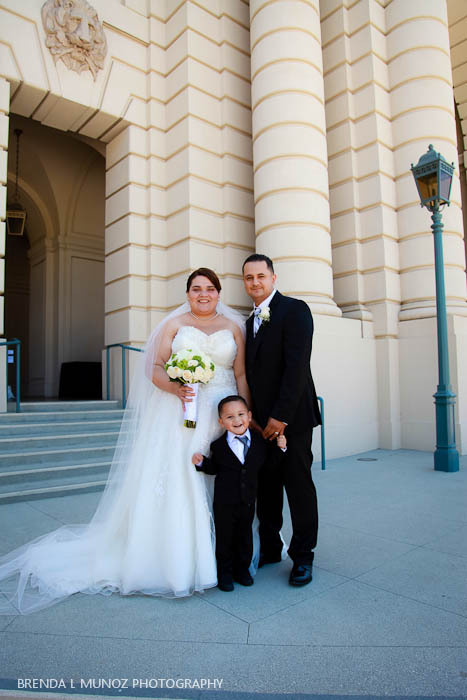 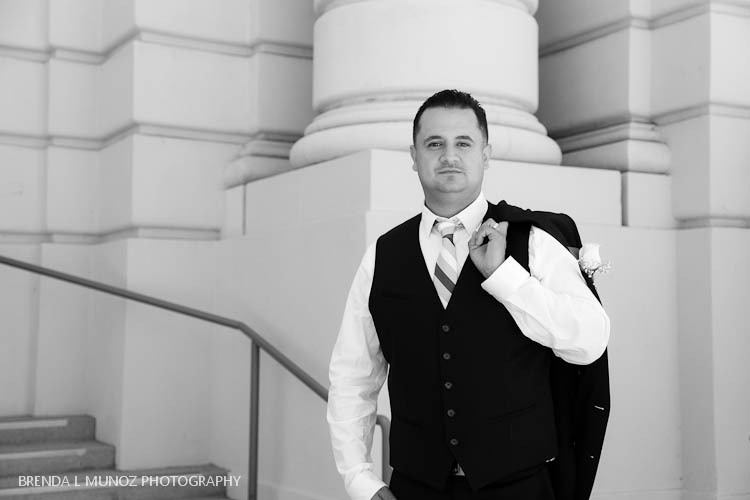 Because it was such an intimate wedding they didn't have a big reception, so after the ceremony we went to the Pasadena City Hall to capture a few portraits before they went to the restaurant to eat, and we had such a great time there! 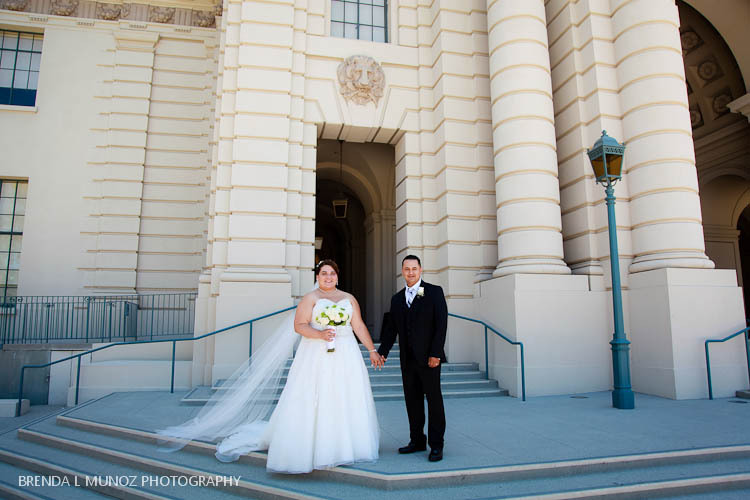 Even though the City Hall was closed due to an event, and even though it was starting to get warm, we made the best of it as we stood in the share in front of the Hall and we took some portraits there. 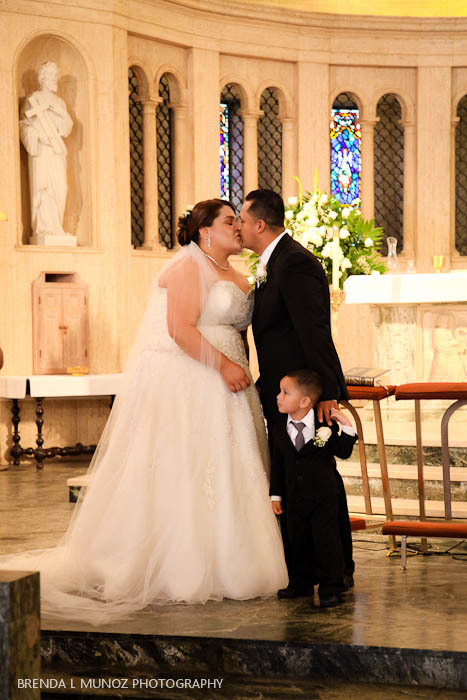 Michael was beyond adorable the entire time, and Maria's and Miguel's love for one another shone the entire time. 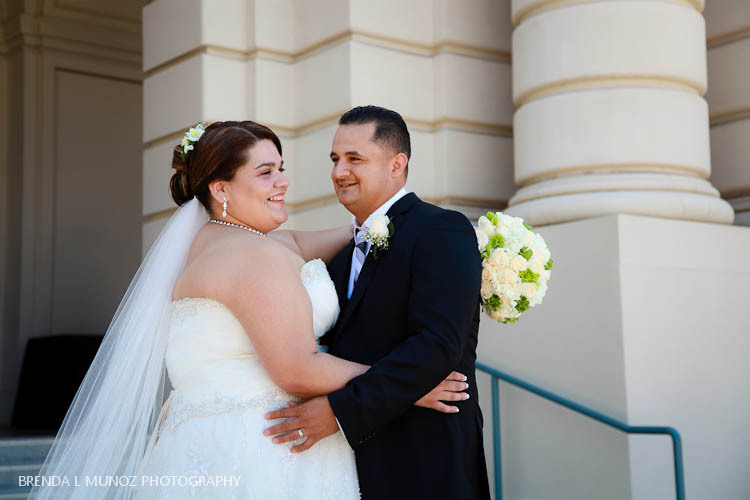 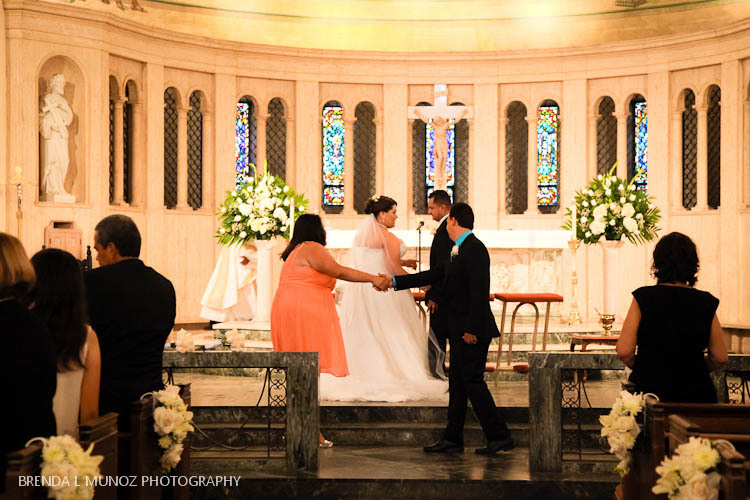 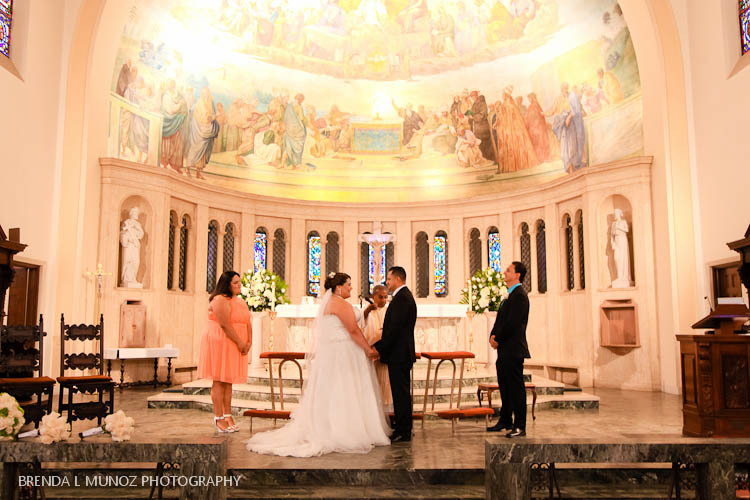 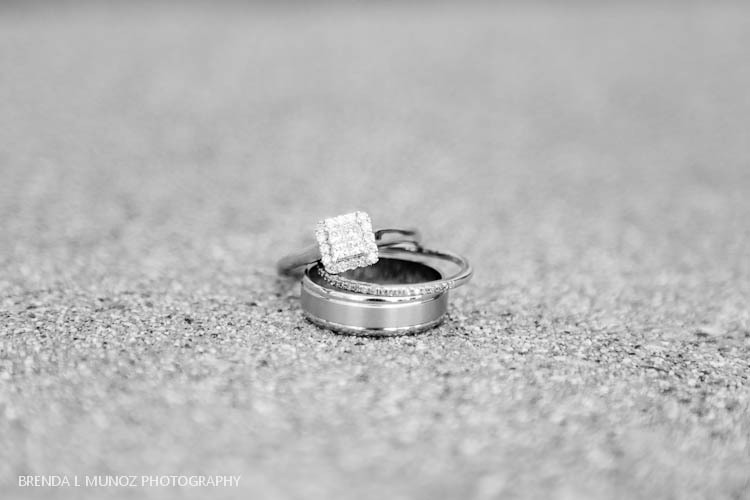 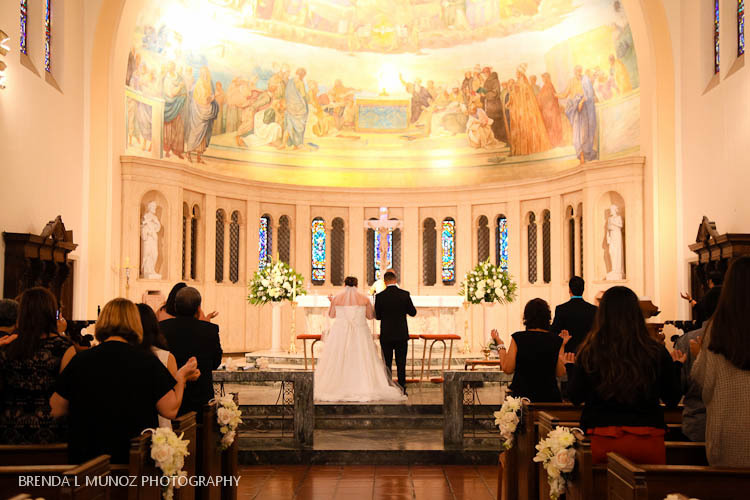 Maria + Miguel - thank you for trusting me to capture such an amazing time in your lives. 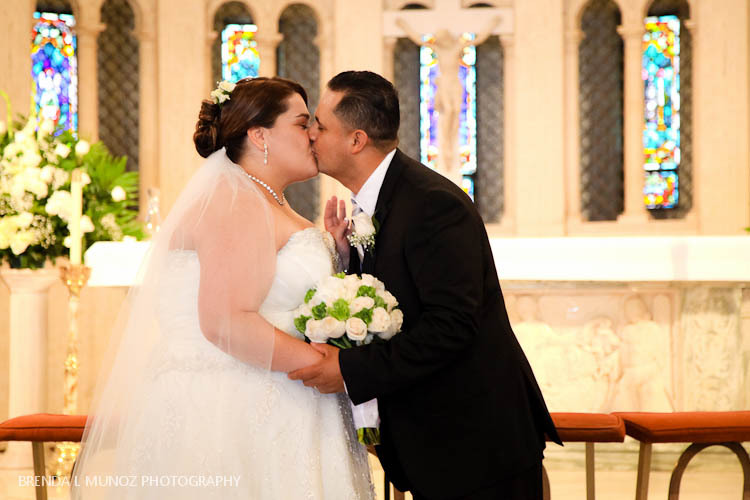 I am soo happy for you guys!